Journalist Max Blumenthal is one of those Jews who claim to defend the Palestinians by “disavowing” Gilad Atzmon. Atzmon recently published on his website a video of Blumenthal being interviewed, denouncing Atzmon as “anti-Semitic”. 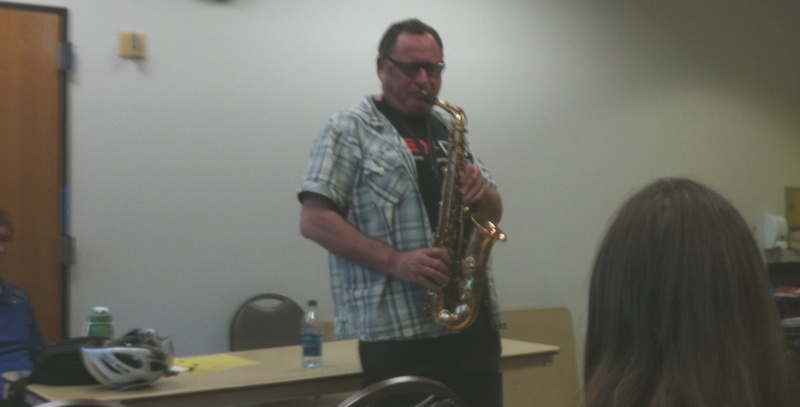 Atzmon countered Blumenthal with his customary sarcasm (1). Blumenthal is a leading member of the “hate industry”, a well-funded, Jewish-led movement which exploits the idea that Europeans are exceptionally xenophobic. White guilt has long been a weakness of the American left. Agents used allegations of “racism” against activists to undermine the movement against the Vietnam war. Covert Zionists are using similar techniques to undermine the campaign to persuade co-ops to boycott Israeli produce. Blumenthal’s attempt to “clean out” the Palestine solidarity movement is part of the same strategy. But he is at least more consistent than some of Atzmon’s supporters, who replace concern about “anti-Semitism”, with opposition to “Islamophobia”. Many of them believe that Islamic terrorist attacks are faked up by Western intelligence services to turn people against Muslims, and that violent conflict between Sunnis and Shi’ites is the result of Zionist manipulation. They employ victimology to give special rights to members of their favorite minority. An amusing example of this double standard can be found in a recent article by Shabana Syed on deliberation.info (2). Blumenthal’s disavowal of “anti-Semitism” is consistent with his whining about “Islamophobia”. His writings classify ideas he disagrees with, rather than answer them (3). It’s an approach to evaluating ideas which was perfected by the Soviet Union, and is alien to Western skepticism: “this idea belongs to that category, therefore it can be dismissed out of hand”. An obvious example of this technique is labeling those who question the scale of German war crimes “holocaust deniers”. The unanswerable allegation “Islamophobe” is just as much an attempt to stifle discussion as the use of the classification “anti-Semite”. It’s logically inconsistent to criticize Blumenthal’s attempts to politically correct the Palestine solidarity movement at the same time as endorsing his denunciations of “Islamophobes”. You can’t promote Soviet-style thought policing when you feel like it, then complain when it turns around and bites you. Whether a viewpoint is “anti-Semitic” is irrelevant. Meaningful statements are more-or-less true or false. One cannot be concerned about their truth or falsehood at the same time as worrying if they might offend someone – if you encountered a concept which was both offensive and true, you would have to choose between these two approaches. The same applies to “Islamophobia”, etc..